We can pick up rice grains using a pair of chopsticks. But can you pick up a bottle of thousands of rice grains using only one chopstick? 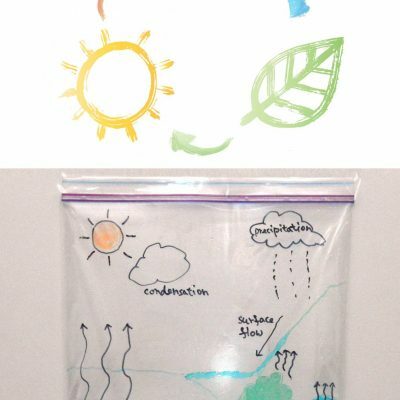 Let’s try this simple friction experiment and see what we can learn from this. 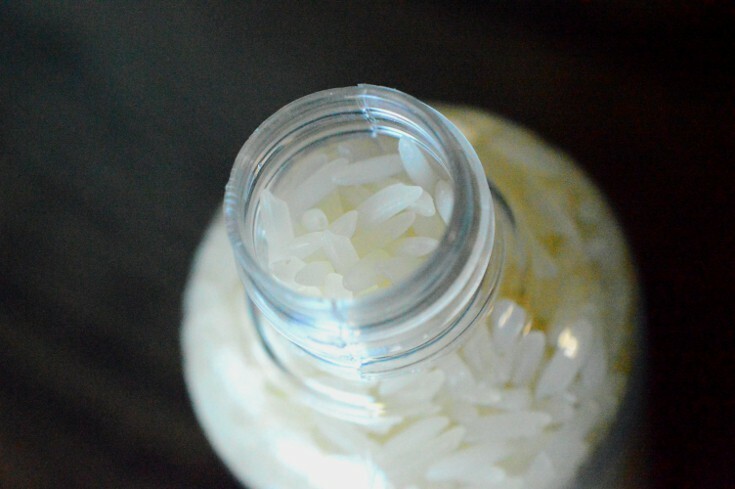 Fill the plastic bottle to the top with rice grains. Optional: You can use a funnel for easier filling. Make sure you fill the bottle all the way to the top. Press on the rice to compress it tightly. Insert the blunt end of the chopstick or pencil into the rice and press it all the way to the bottom. Lift slowly to test if the bottle comes up with the chopstick. If not, repeat this step several times. It will become increasingly difficult to push (or stab) the chopstick down. Eventually, you won’t be able to pull the chopstick out and you can lift the bottle and the rice together with it. Try using different types of grains and see what happens. 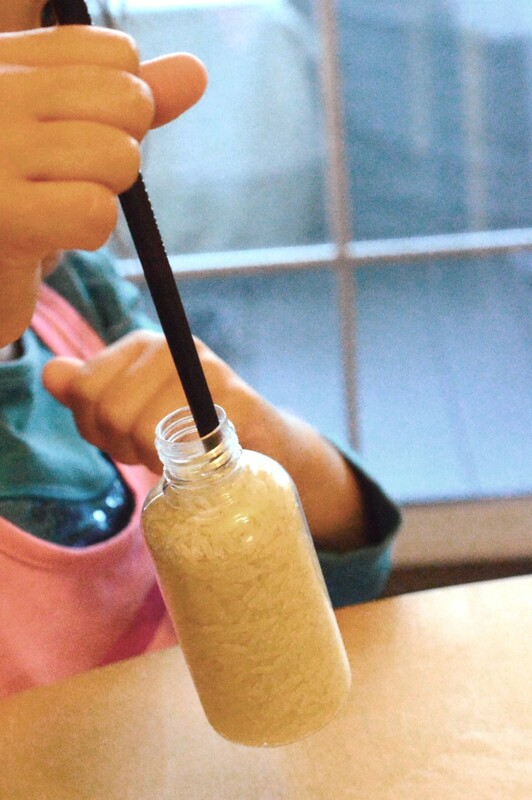 Try inserting (stabbing) from different angles or shake the bottle a little. What is the easiest way to make the chopstick stick? 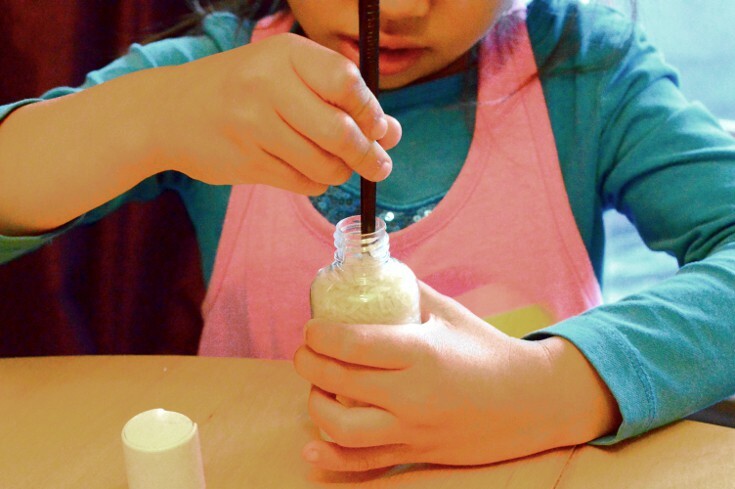 When you first fill the bottle with rice, there is a little bit of space, i.e. an air pocket, in between each grain and its neighbors. 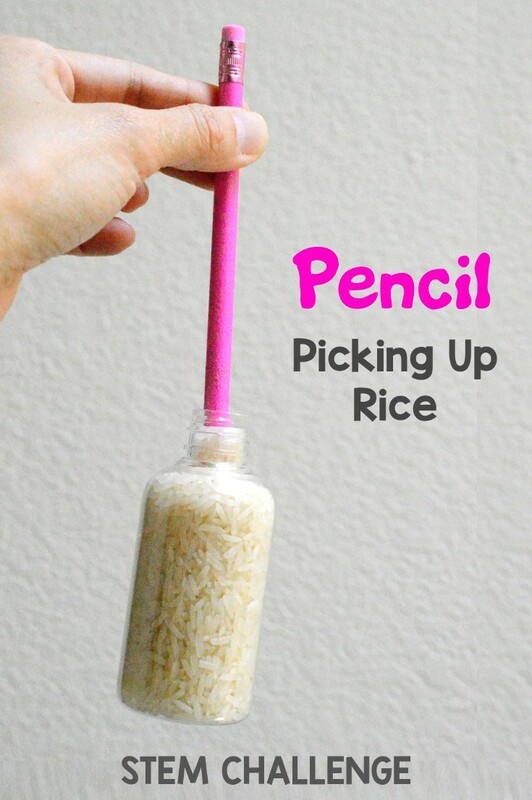 As you press the pencil into the bottle, the grains of rice are pushed together to make room for the pencil. The grains are packed closer and closer together each time you insert the pencil until the grains are rubbing against one another with little or no air pockets in between. This is when friction can make the pencil “stick” in the rice. 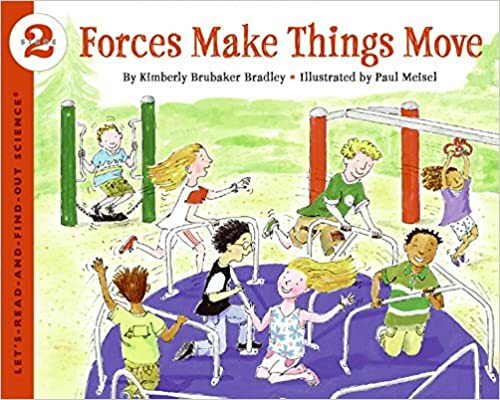 Friction is a force of resistance when one object’s surface moves over another’s. 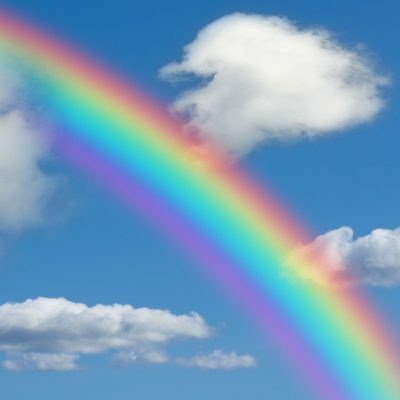 It always opposes the motion or attempted motion of one surface moving across another. 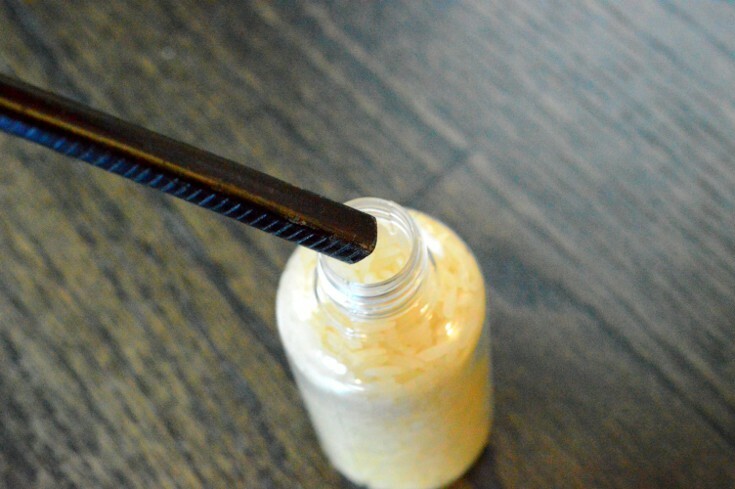 When the grains are packed so tightly together, the friction between the rice and the pencil is strong enough to hold the pencil in place, allowing you to pick up the whole bottle with the pencil. In this case, the friction is bigger than the gravitational force that is pulling the rice and the bottle towards the Earth. Friction is very useful in everyday life. We can walk because there is friction between the soles of our shoes and the ground. When there is water or ice on the ground, friction is reduced making it easier for us to slip. 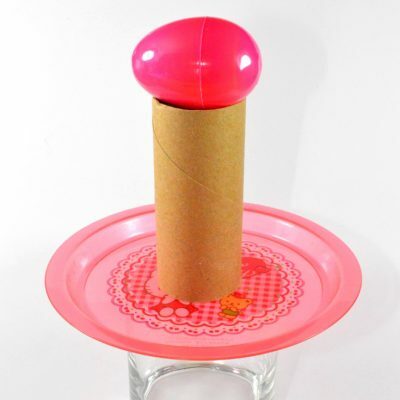 Try this hovercraft experiment to see what happens when there is no (or very little) friction. 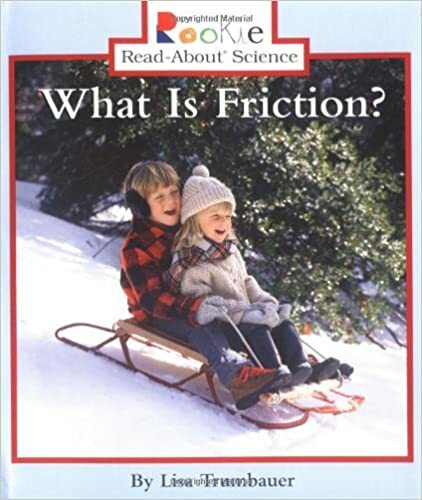 We use friction in our lives everyday, but it is often not easy to see or understand what it is. 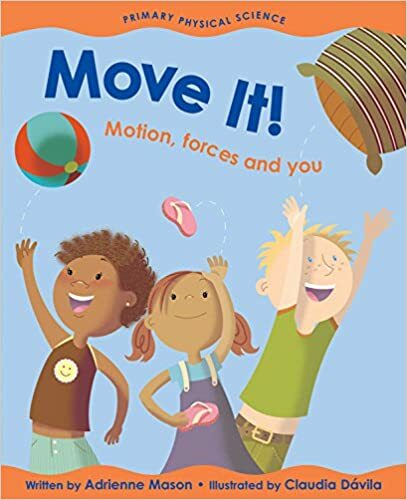 Here are some great resources to help children understand friction and other basic laws of physics.